For questions on cannabis and how it may affect your health, all residents regardless of age, are encouraged to Call 811 at any time, day or night, to speak to a Registered Nurse. 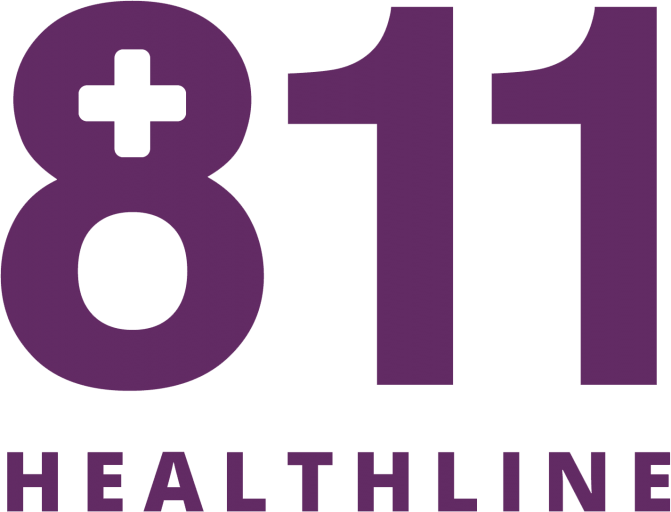 The HealthLine is confidential and free. Please be advised that any personal information provided to the Department will be kept in accordance with the Access to Information and Protection of Privacy Act, 2015 (ATIPPA, 2015). Under the authority of Section 61(c) of the ATIPPA, personal information may be collected and used for the purpose of receiving and responding to comments relating to this site. Information received is considered confidential and will be handled as required by the ATIPPA, 2015.